You can choose to protect one domain, or till 5. 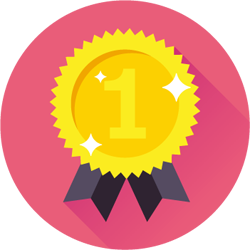 When the validation process is complete, the certificate is immediately available. We will assist you, through all the process. 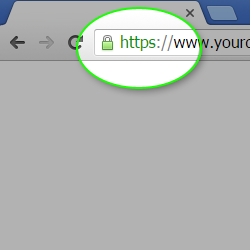 Through the green marker on the address bar, your users know they are in https. This makes the experience of your users much more effective and safe. Our certificates are recognized by 99.9% of all existing browser. They are encrypted with 256bit keys. and make the navigation of your most effective and safe users.